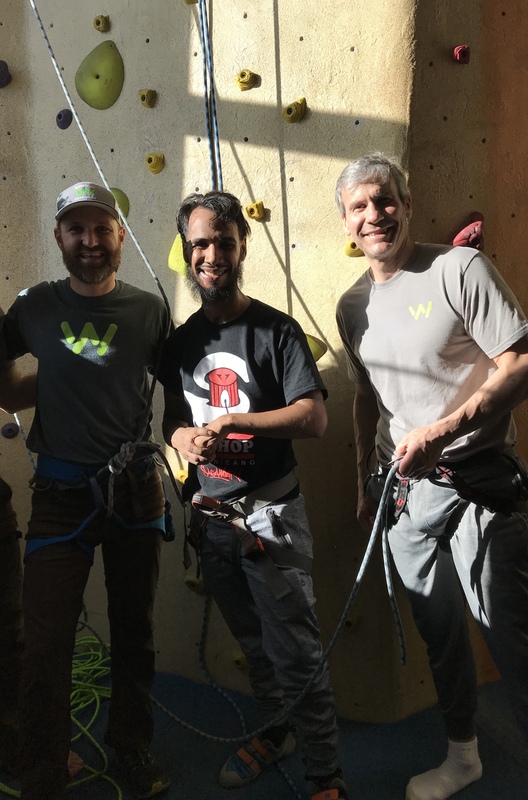 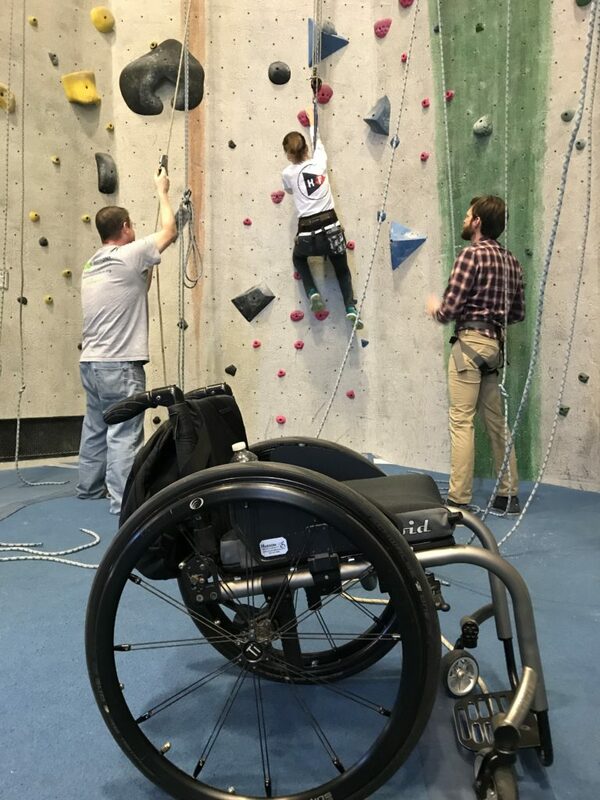 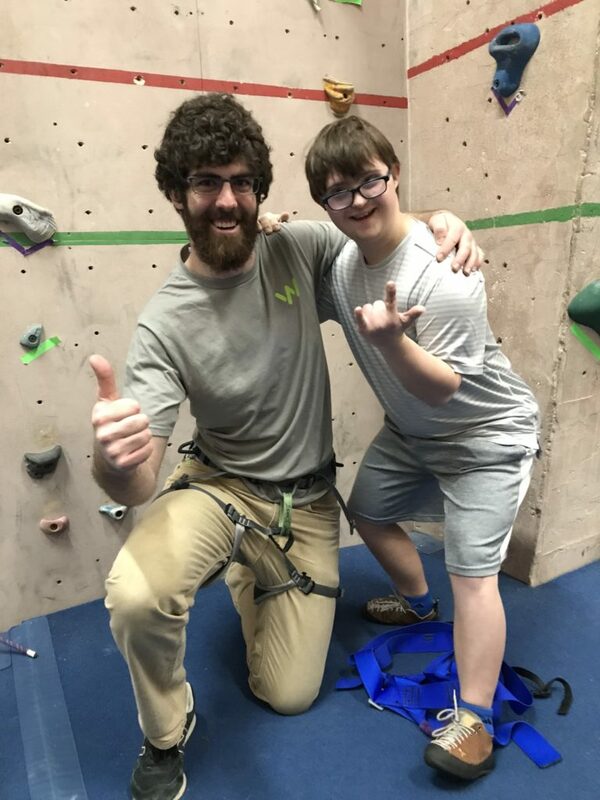 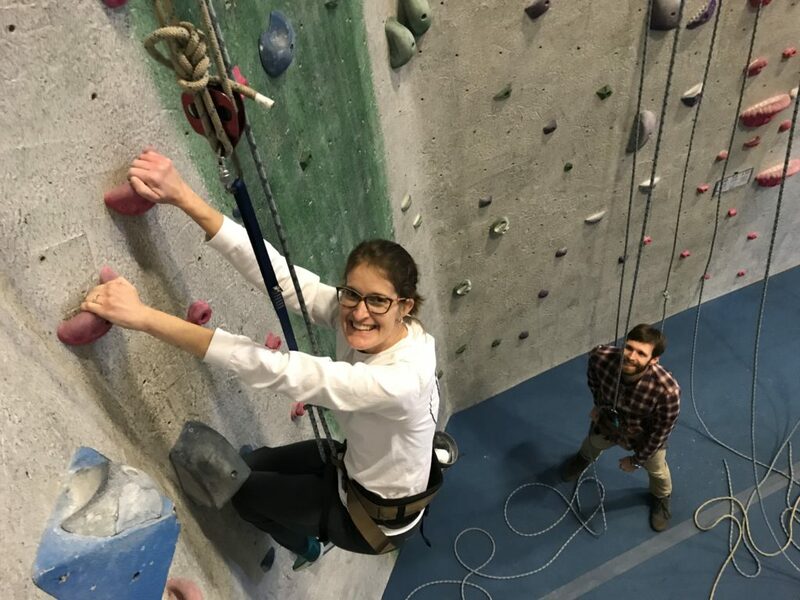 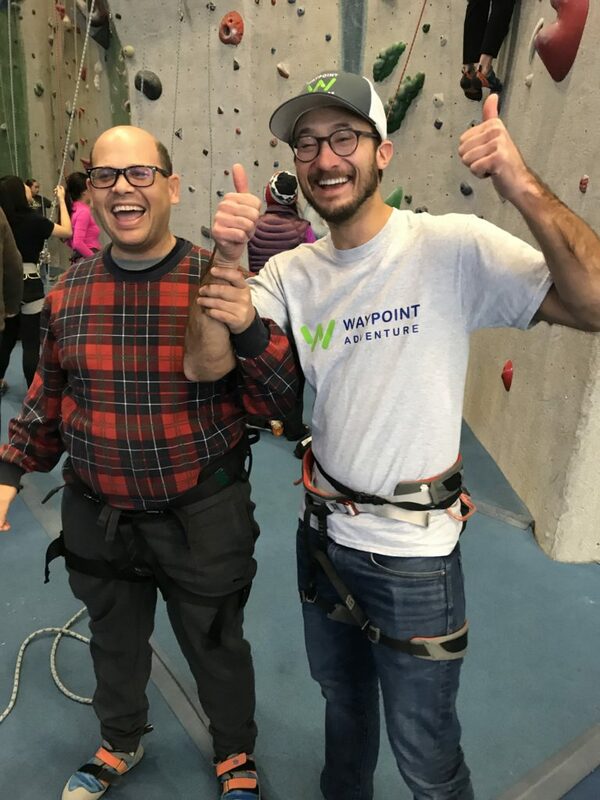 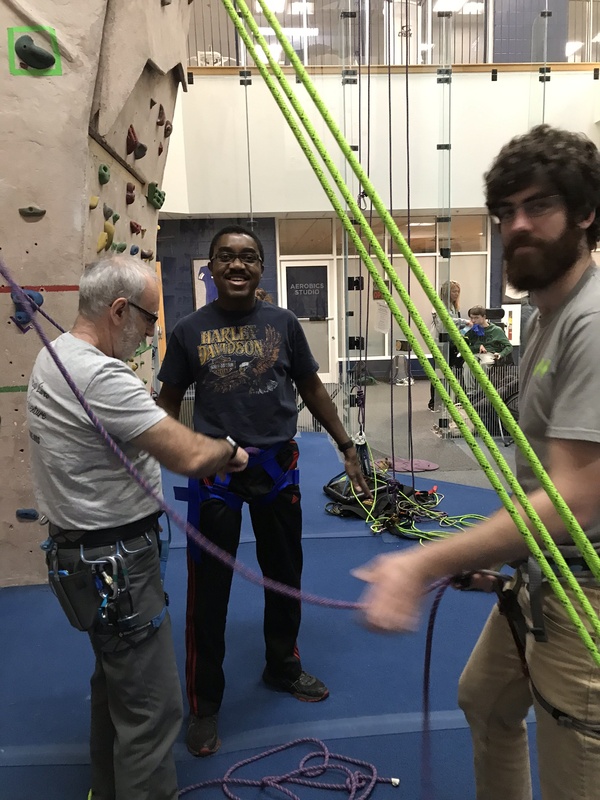 Partnering with our friends from Spaulding Adaptive Sports Centers on a series of adaptive rock climbing programs is a true honor and a highlight every year. 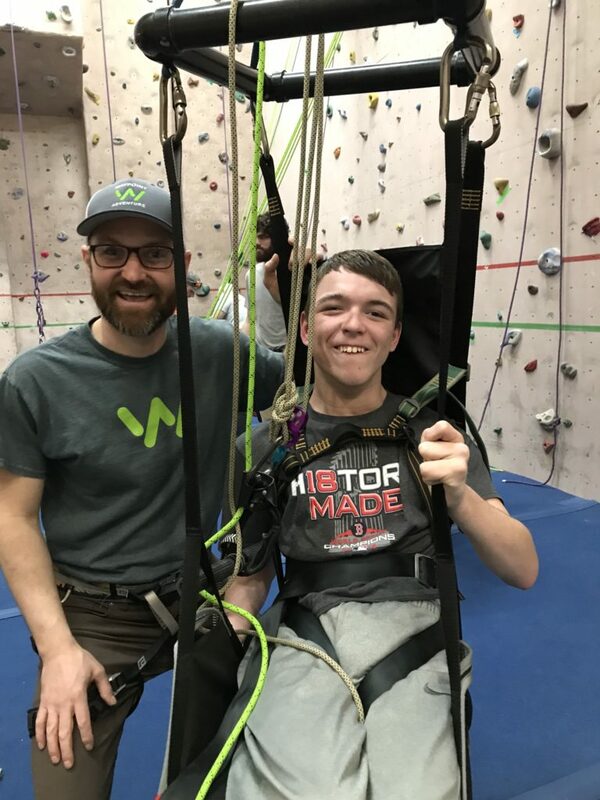 Grit, determination, community, joy, the “I CAN” spirit…the list goes on. 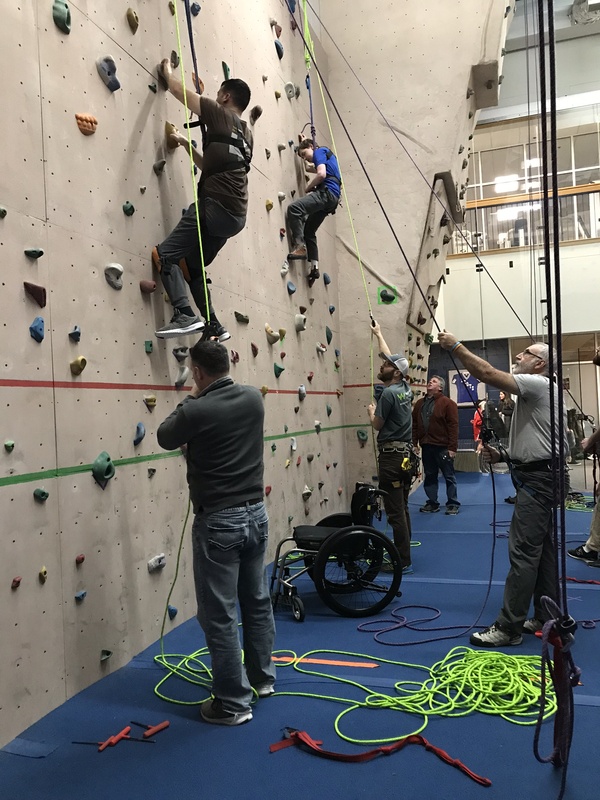 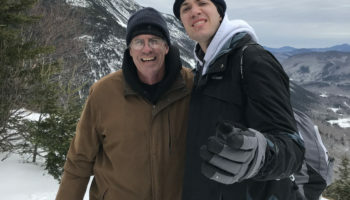 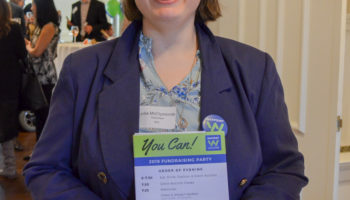 These programs always bring together incredible groups of people who have the same vision for trying hard things and showing themselves and other people that their disability doesn’t have to keep them from an active and enjoyable lifestyle. 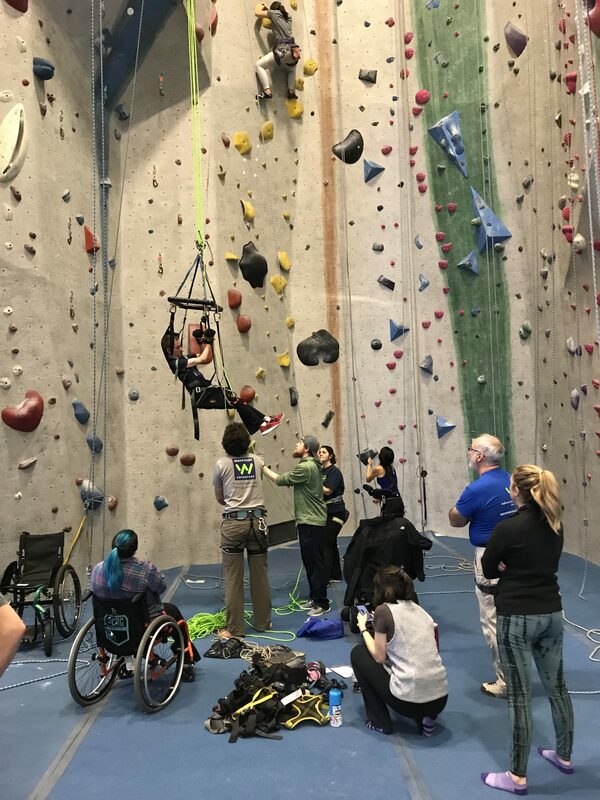 Big thanks to Central Rock Watertown, Gordon College LaVida and the Gleason Family YMCA for hosting us. 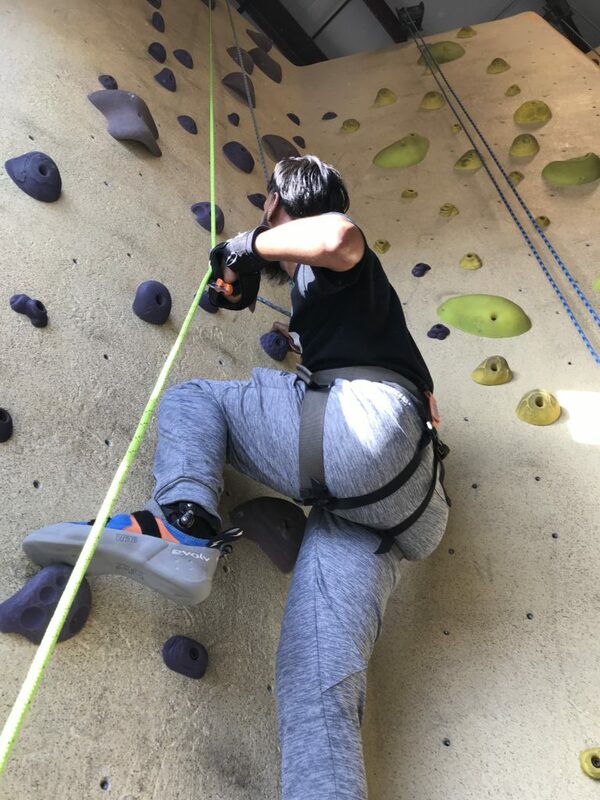 Y’all are amazing!